Not all destinations have roads that get you all of the way there. For those times when the pavement stops short of your destination, you need a vehicle that can handle the terrain in between. 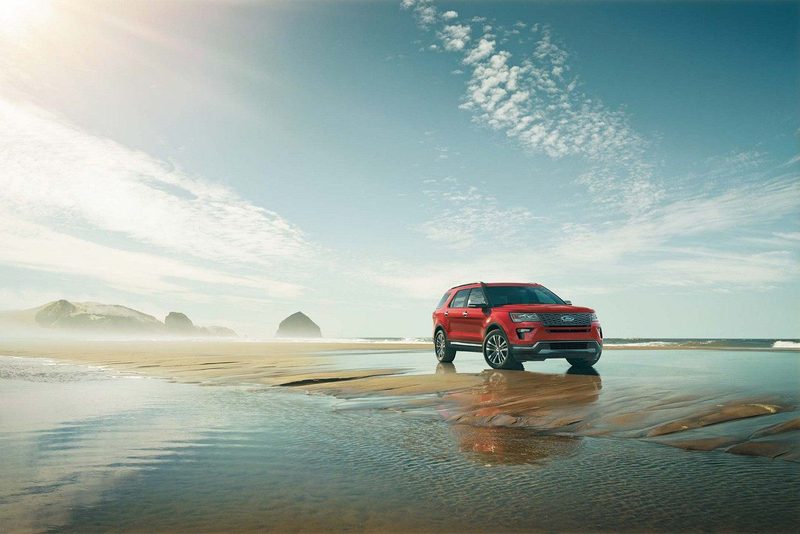 The 2019 Ford Explorer is adaptable, powerful, and designed to get you there safely, so no adventure is out of your reach. The 2019 Ford Explorer continues the Ford tradition of being able to tackle any situation. Using the Intelligent 4WD system to balance torque between the front and back axles and the Terrain Management System that can adapt to changing both on and off-road conditions, there's nothing the Explorer can't handle. When it comes to staying connected to the world around you, Ford understands how important integrated technology can be. That's why the 2019 Explorer features Ford+Alexa, offering over 30,000 voice activated commands and functions. Using these connectivity advances, it's possible to be in contact with your smart devices at home while on the road, so you're always connected no matter where you are. The 2019 Explorer is another great example of Ford looking out for its drivers. 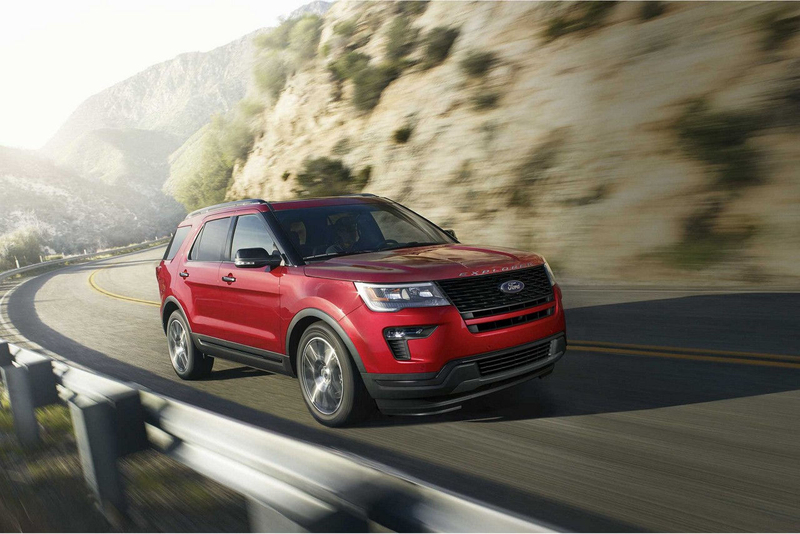 With the Ford Safe & Smart driver assist technology package, your Explorer has features specifically designed to keep you safe and alert on the road. With functions like the Adaptive Cruise Control which can maintain a constant distance between you and the vehicles ahead of you, you're in good hands when you're behind the wheel of an Explorer.